My new author platform BettinaDeda.com is on air – a project I started in December last year. The initial trigger to work on a new website was the fact that I was finalising the first draft of my memoir manuscript at the end of 2015. I started to wonder how to integrate my forthcoming memoir in my existing business website Bettina Deda colour design. I had already self-published a non-fiction book related to my interior design business in 2014 and had added several book landing pages to my website. To plug my cross-cultural memoir onto this page did not seem to work. Although I have mentioned my life-long passion for colour and interiors in my life story, I couldn’t see a home for the narrative non-fiction work on my business website. 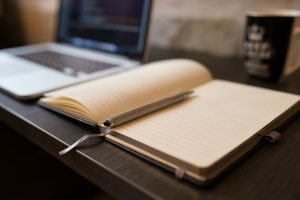 As I had started to expand my freelance writing business over the past six months, I was also looking into creating a new home for all my creative ventures not related to interior design and apartment living. So I started looking into the creative process of developing my author brand as a solid foundation for my new author platform and online home. Have you heard of the Law of Attraction? As soon as I immersed myself mentally in this project I coincidentally (or not so coincidentally) came across Fiona Humberstone’s book How to Style Your Brand. At the same time, I heard in the podcast of the Australian Writers’ Centre (AWC) about their new course Build your Author Platform, which was scheduled to launch in February 2016. ‘Perfect’ I thought, purchased the book and made a note in my calendar to enrol for the AWC course as soon as it was released. Everything seemed to fall into place. My mood board formed the basis of my brand identity design. 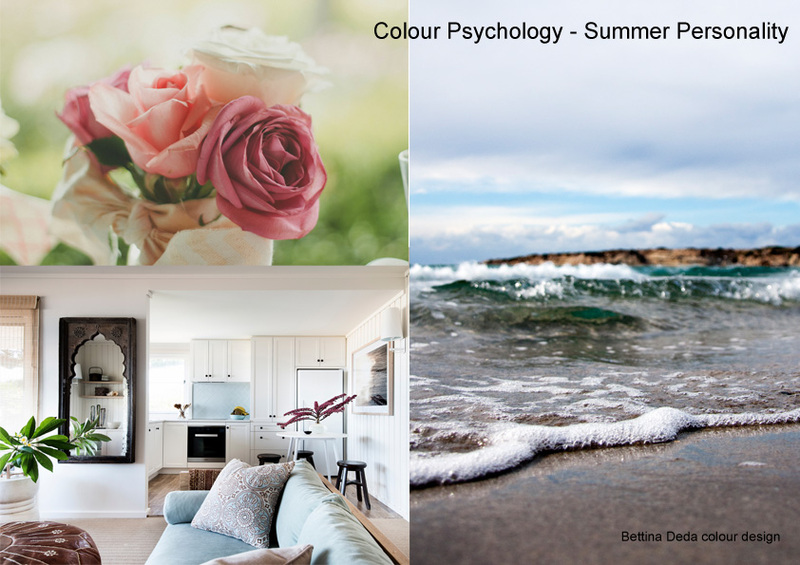 The Summer personality in colour psychology. Images via Unsplash, interior: Thomas Dalhoff. At the beginning of the year, I started working on a couple of mood boards: one depicting my current brand identity, which was not very cohesive and looked more like a patchwork quilt of similar looking things; the other mood board developed from a collection of tear sheets and objects I liked. Over three weeks, I kept tweaking the board by adding and removing images, patterns, fonts, and objects. Once I was happy with my mood board I looked for a graphic designer to create my new author brand. In a local networking group, one of the graphic designers had posted a brand identity board she had done for another client. I liked the work and contacted her to arrange an initial conversation. It was paramount for me to find a graphic designer I felt comfortable to work with and who would be willing to cooperate with another designer. Luckily, my first try was a success: I met the right person with Jac Cunningham of Jac Cunningham Design. Based on my mood board, she started to work on the font for my revised logo first. As I am a Summer personality in colour psychology, I wanted a beautiful script font for my name juxtaposed with a modern font for the tagline. After the third sheet with font suggestions, I found what I was looking for: Scriptina, an elegant, sophisticated script font. On my mood board, I had included an intricate golden leaf drawn as line work only. In our initial discussion, we talked about imagery and elements unique to my brand. Avoiding the issue of copyright and buying stock images, which are used by many other people, I decided to draw my own leaf – inspired by the European Plane tree leaves which reminded me of the city in Germany we used to live before moving to Australia – and paint some watercolour imagery. I like painting but do not have a lot of experience with watercolours. I started playing around with my brand colours and created a small watercolour painting that we used as an example for imagery on the brand identity board and as background on the home page. To finalise the brand identity design took about two weeks. In the meantime, I had asked my IT service provider, Luke James of The IT Wellness Pro, to provide me with a quote for building the new website. 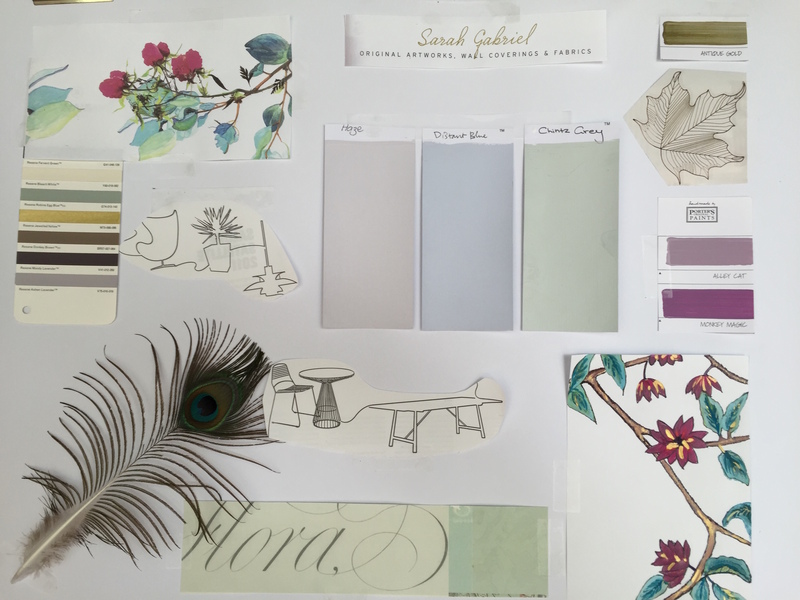 For the actual web design, he recommended a web designer he had partnered with, Sarah Hill of BareHill Design. After an initial Skype call – we are all based in different cities – I decided to go ahead with this model and provided my brand identity board to Sarah to start building the site. In parallel, I created the content for the different pages. It is a WordPress site using the extremely flexible Divi Builder from the Elegant Themes, which I already use for my existing website. As the backend is slightly different to what I was used to, I did an introduction session with Luke on Skype. Once I got my head around adding content and blog posts with the Divi builder I could see the opportunities this tool offers. My new author platform is now home for all my creative services apart from interior design. Visitors will find an overview of my services and how they can work with me. Entrepreneurs, small business owners, and corporate executives will find information about my mood board workshops to encourage creativity and design thinking. Event organisers will find information how they can book me as a speaker or workshop facilitator. On my author page, agents, publishers, and readers will find an overview of my books (published and forthcoming) and my design writing portfolio and my podcast show. There is also a section about my copywriting services. 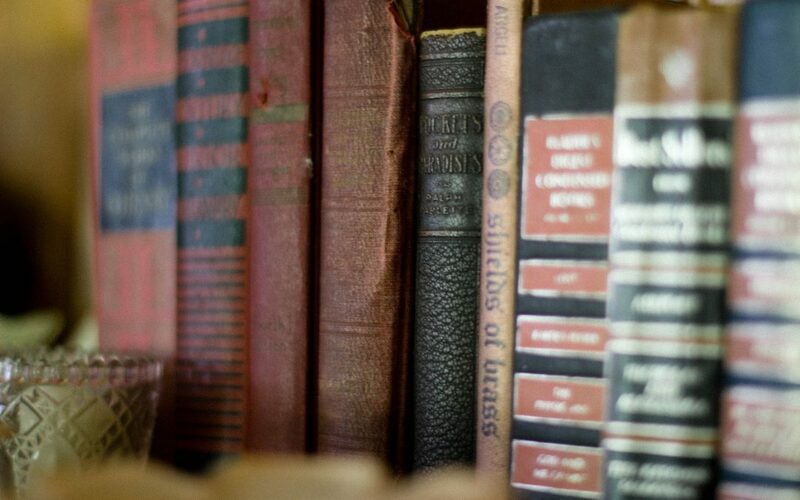 Readers will be able to connect with me through subscribing to my blog or newsletter. 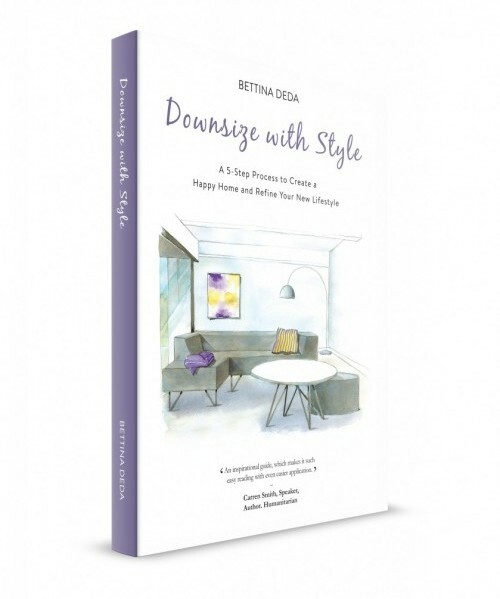 My existing website Bettina Deda colour design will remain the hub for all things interior design, home downsizing, and apartment living. I will tidy up and de-clutter the pages in the next weeks to streamline the content and navigation. I hope you find my new author platform valuable and easy to navigate. 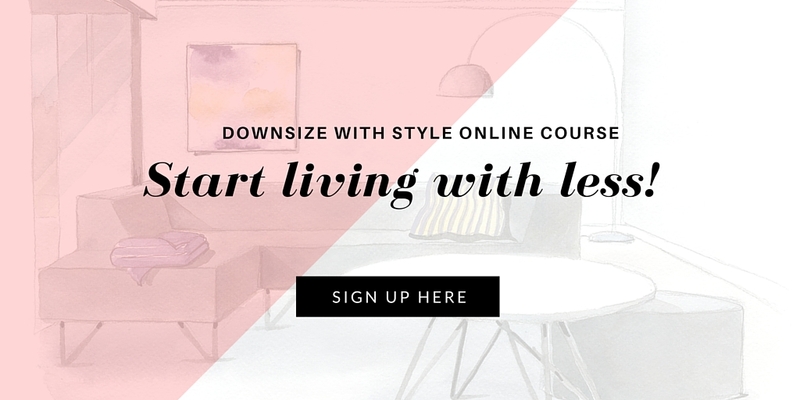 To connect with me subscribe to my interior design blog or monthly newsletter with design updates, practical tips, and smart resources to boost your creativity. I am looking forward to hearing from you!